September 2017 is the second annual Rheumatic Disease Awareness Month in the United States. The purpose is to help spread awareness of the more than 100 different types of rheumatic diseases that people suffer with everyday, rheumatoid arthritis being among the most common. 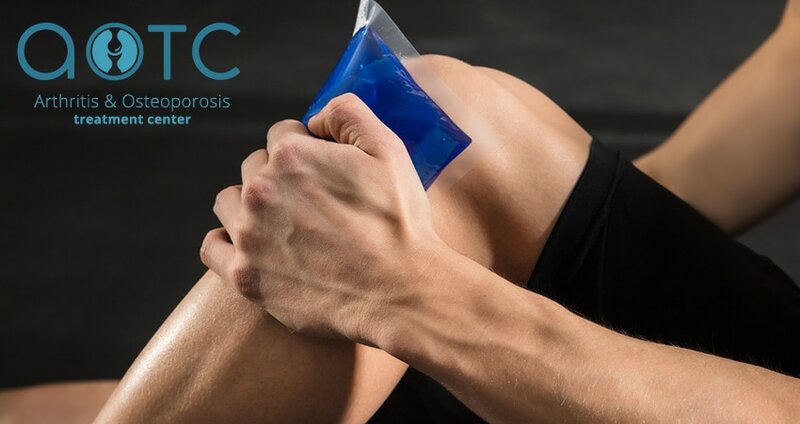 Myositis, in general terms, refers to a condition that causes severe muscle inflammation. 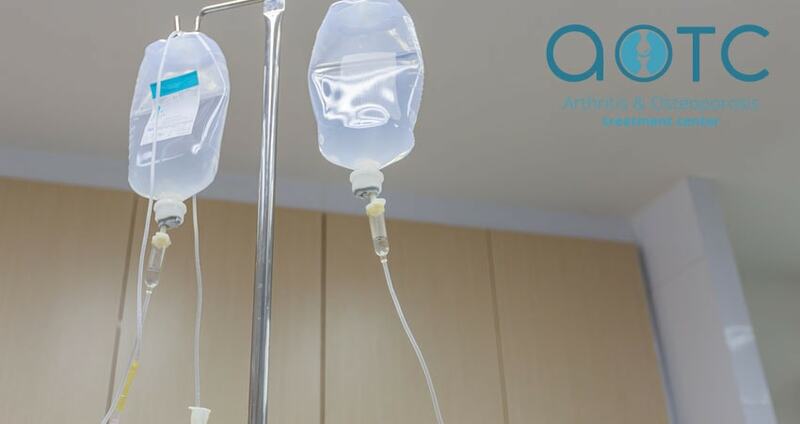 There are many different types of myositis, which are categorized based on the part of the body they affect and the specific symptoms. 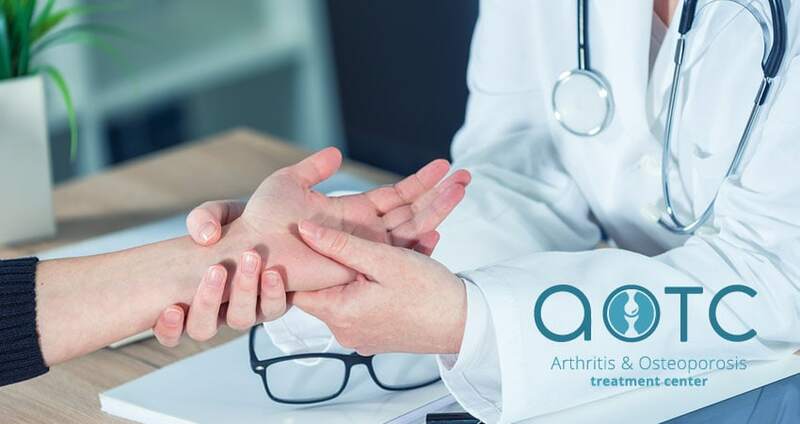 If you live with arthritis, then you understand all too well the daily aches and pains that unfortunately become a part of your everyday life. 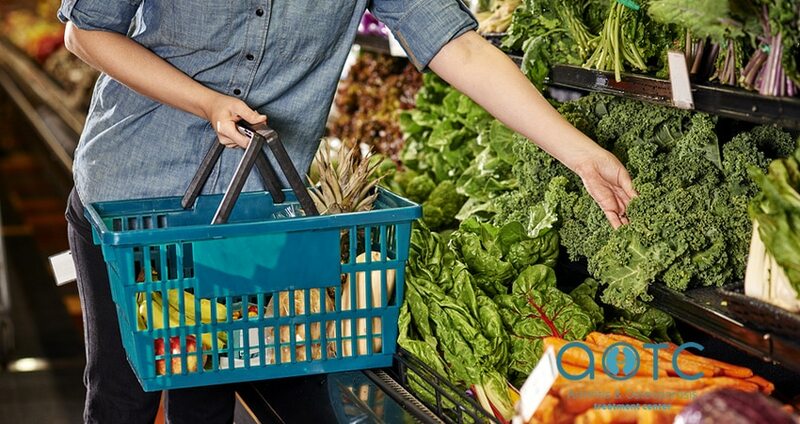 While there are medications, injections, and other treatments available to help alleviate pain caused by arthritis, it’s also important to focus on your diet and lifestyle choices, as these can have a major impact on your pain. 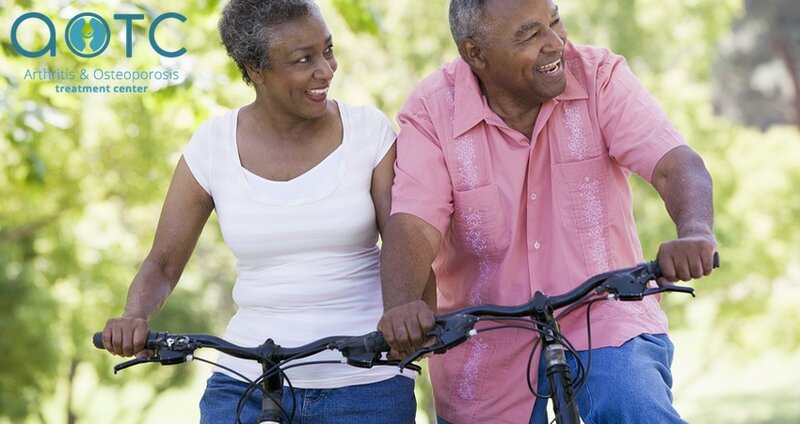 For people with arthritis, joint pain becomes an unfortunate part of life. And while there are medications available to help reduce inflammation and joint pain, many doctors recommend that patients try natural methods to find relief as well. 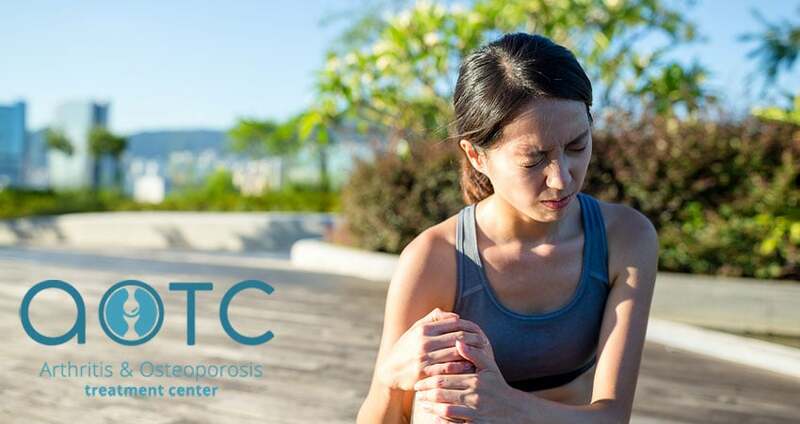 There are a number of drug-free and non-invasive treatment options that can help relieve joint pain. Generally speaking, arthritis refers to a medical condition resulting in joint inflammation. 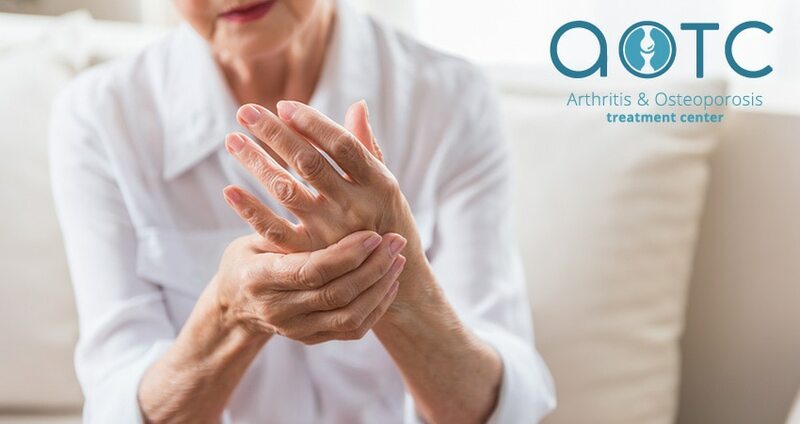 However, there are many different types of arthritis, and their causes and symptoms can vary greatly. Lupus is a disease that affects the body’s immune system and causes it to confuse healthy tissues with dangerous viruses, germs, and bacteria. As a result, the body mistakenly creates antibodies that attack, damage, and destroy healthy tissues of the body. For most people with lupus, this results in chronic pain, inflammation, and damage to specific areas of the body.